Fill out our simple form and get quotes from local mobile disco hire companies. When it comes to parties, our mobile disco suppliers know how to throw them. Hire disco equipment for your home or bring the mobile disco to your party venue. 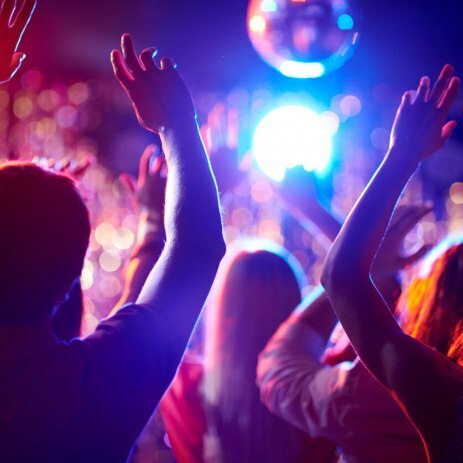 From dance floors, to DJs whether you’re a Dad dancer or a diva, find the ideal disco solution for your party with Add to Event’s mobile disco directory. Prime Discos provides mobile discos for most occasions and covers the Milton Keynes, Bedford, Luton, Oxfordshire and Northamptonshire areas. Multi Award Winning Mobile Wedding & Event DJ for all your party and lighting solutions. Music tastes vary and with our extensive range of mobile disco suppliers you’ll be sure to find a supplier who can offer exactly what you’re looking for. For 60s grooves, 90s cheese, current hits or indie classics there’ll be a playlist to get almost everyone on the dance floor. Mobile disco hire can be set up almost anywhere and usually includes all the disco equipment, playlists, DJ, and if you need it the lights and the dance floor too.